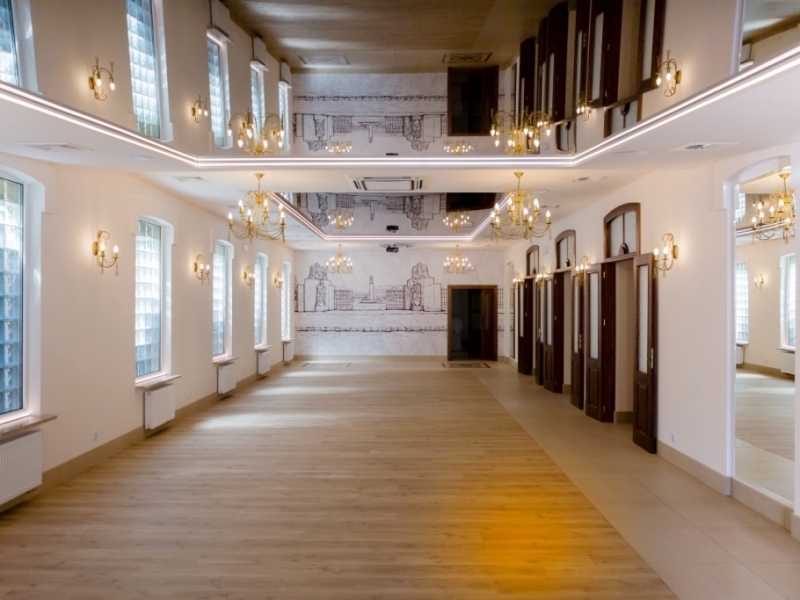 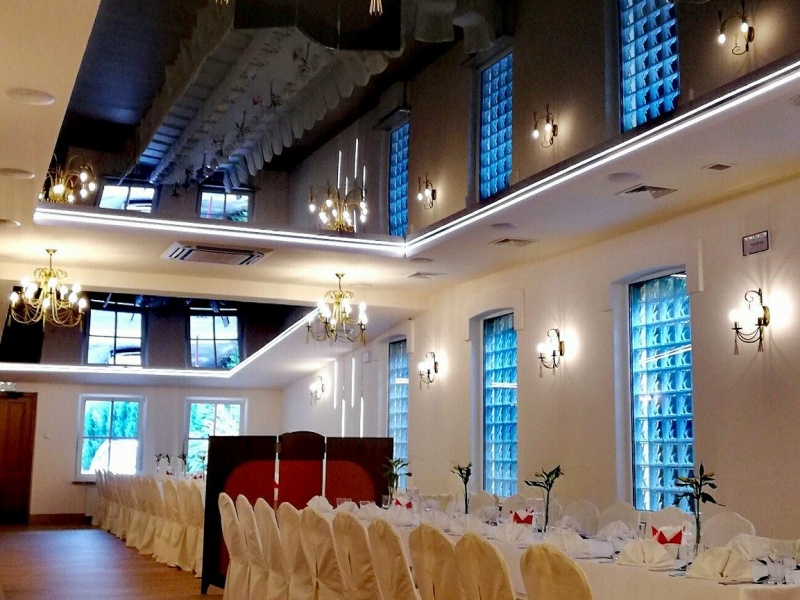 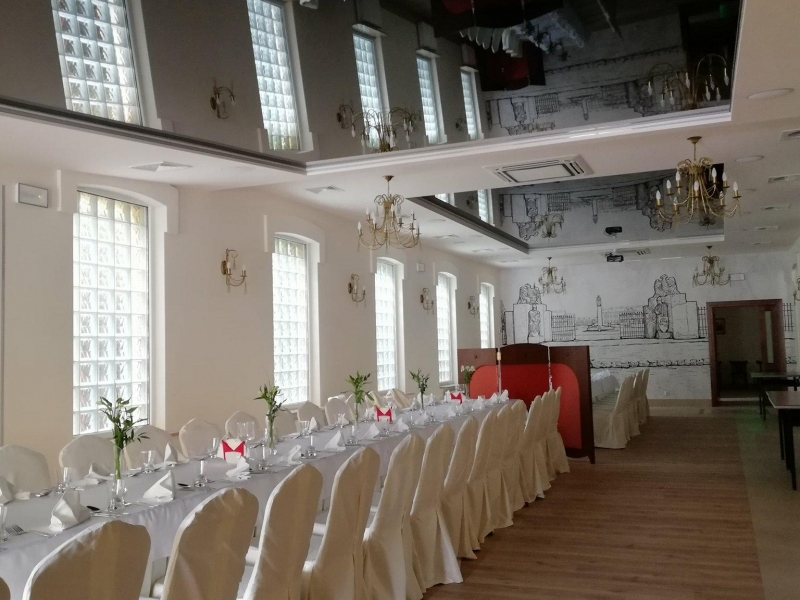 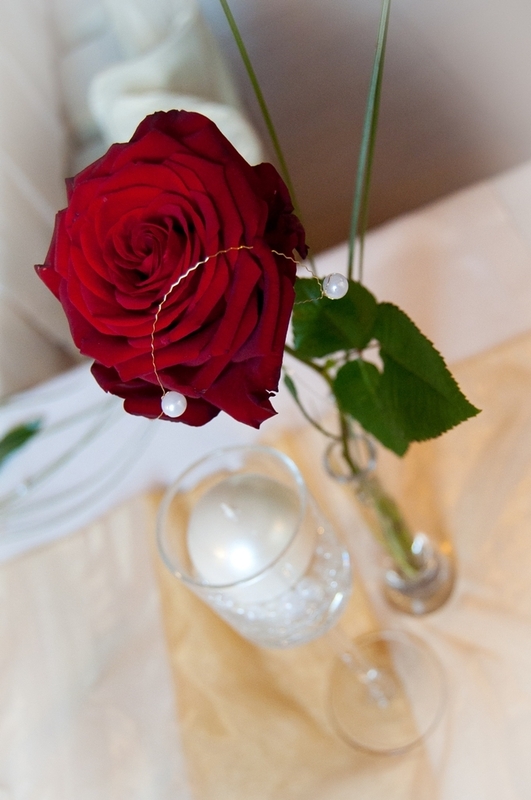 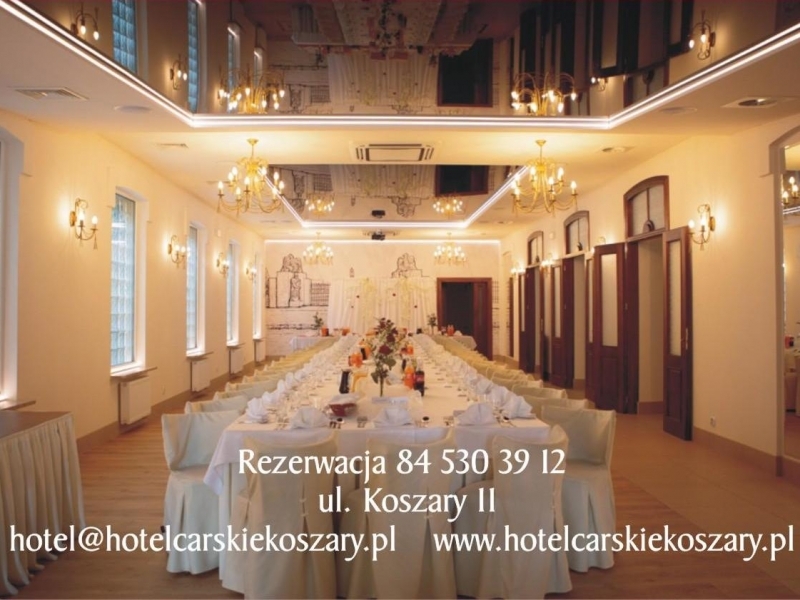 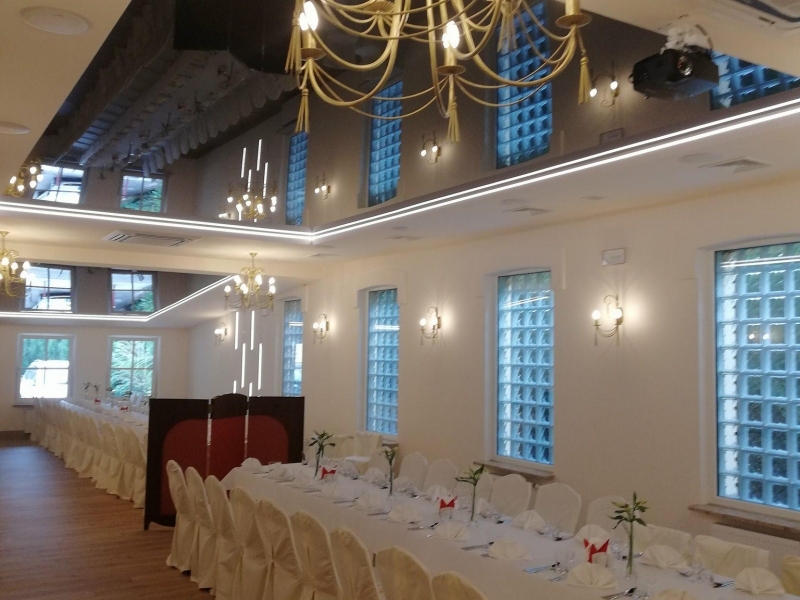 “Carskie Koszary” Restaurant *** is a venue for elegant dinners, banquets and wedding receptions. 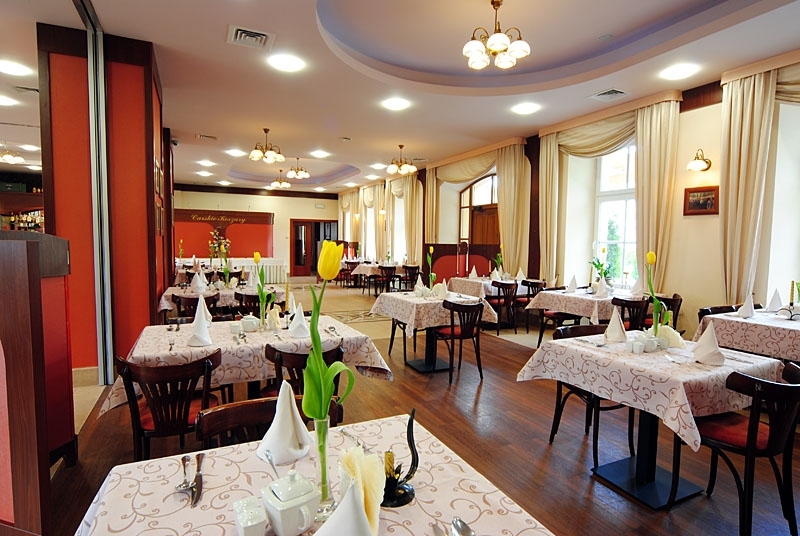 A great choice of dishes originating from Polish cuisine and enriched with dishes from Russian and Ukrainian cuisine, aromatic coffee as well as delicious home-made cakes and preserves have received recognition not only from Zamość gourmets but also from guests arriving from all over Poland. 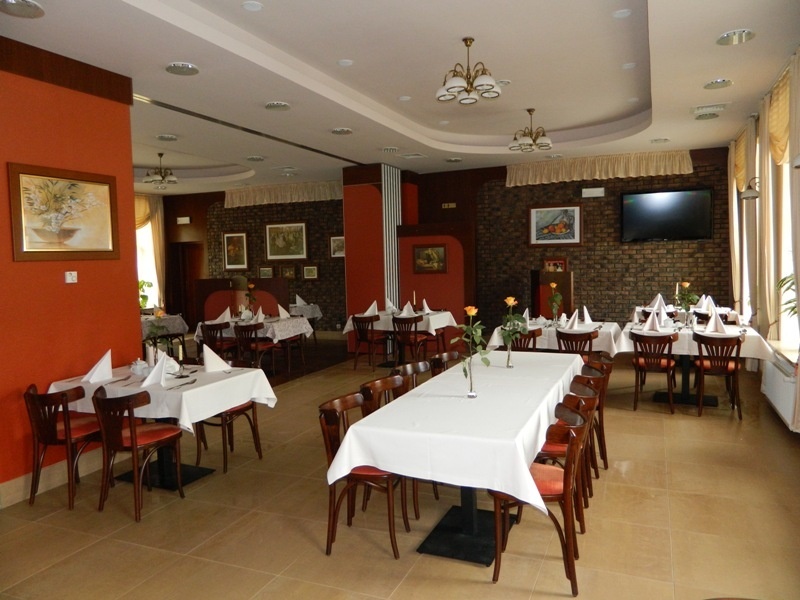 In the summer guests are catered for in the restaurant garden. 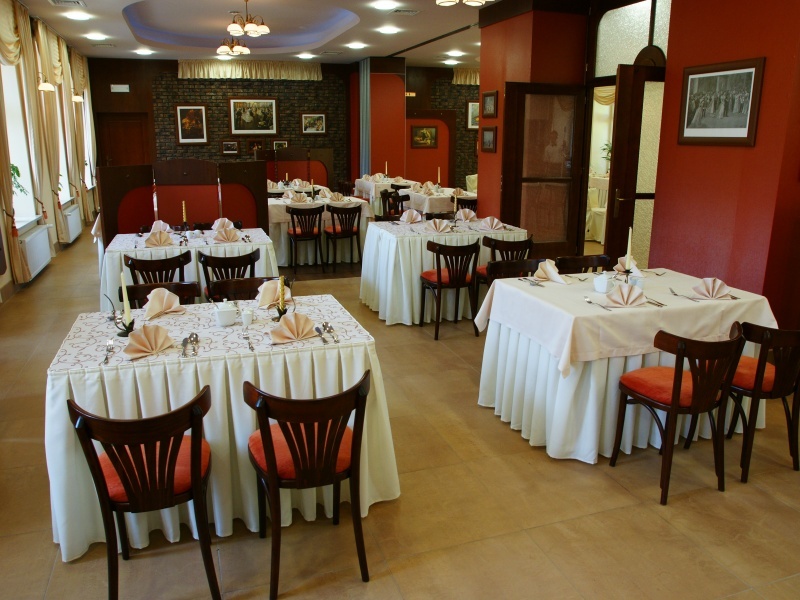 Professional and friendly staff ensure that both guests popping in for quick lunch as well as those interested in elegant dinner are fully satisfied . 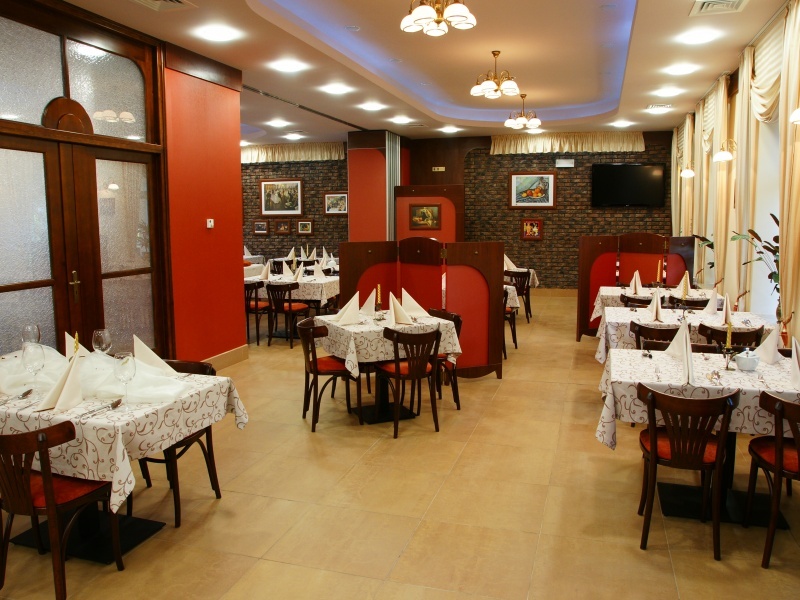 The service is provided in Polish, English and Russian. 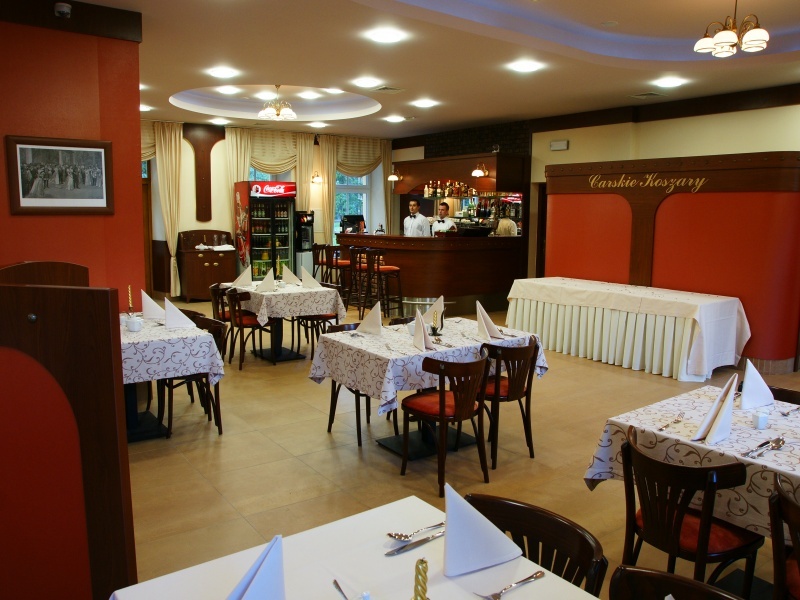 “Carskie Koszary” Restaurant is open every day from 12 p.m. until 10 p.m.